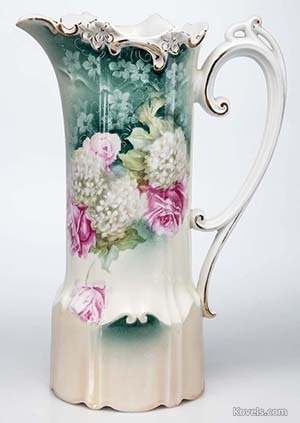 RS Prussia appears in several marks used on porcelain before 1917. 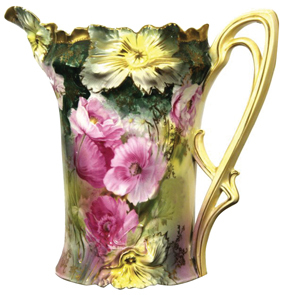 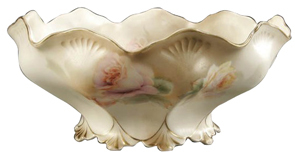 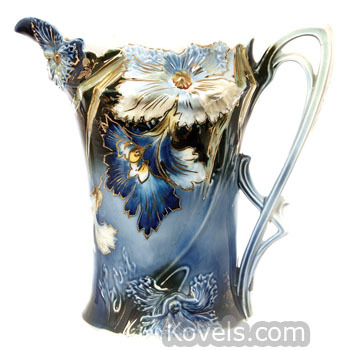 Reinhold Schlegelmilch started his porcelain works in Suhl, Germany, in 1869. 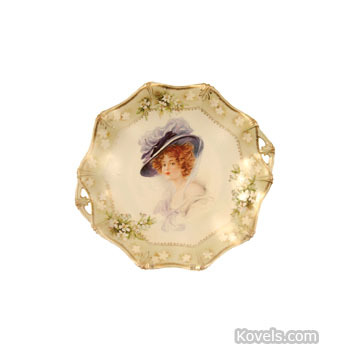 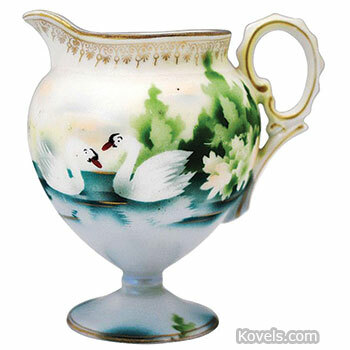 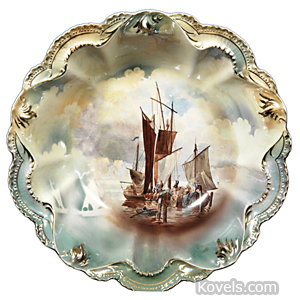 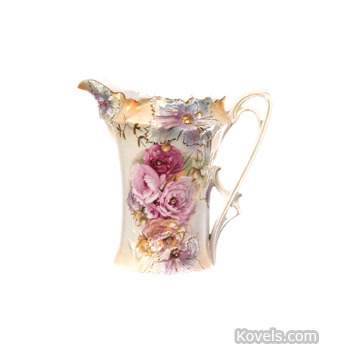 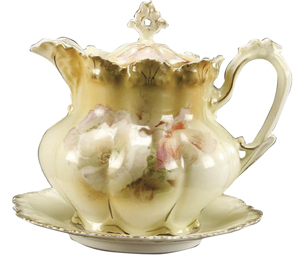 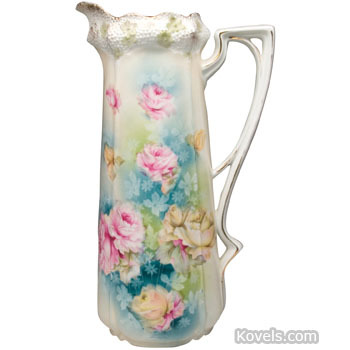 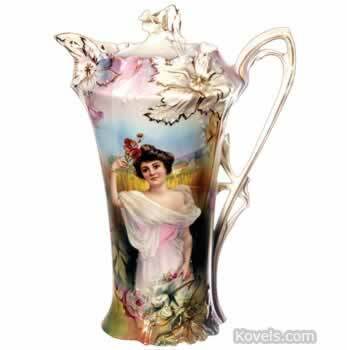 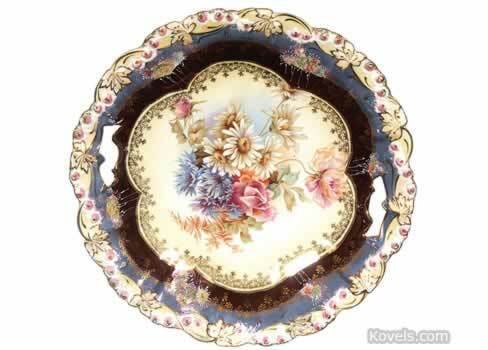 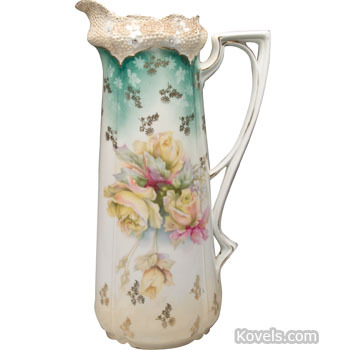 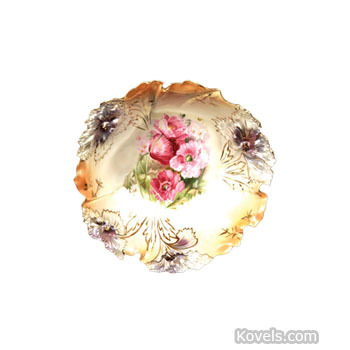 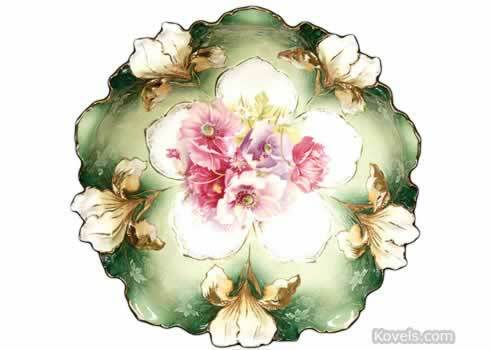 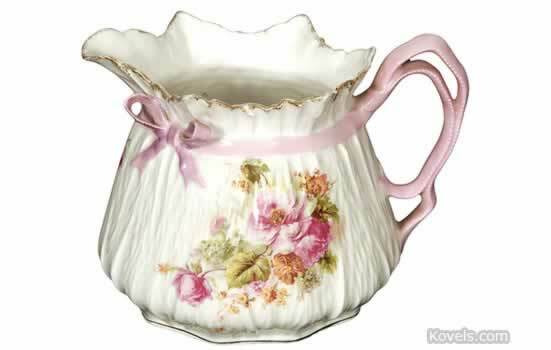 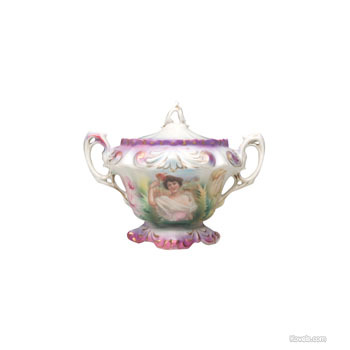 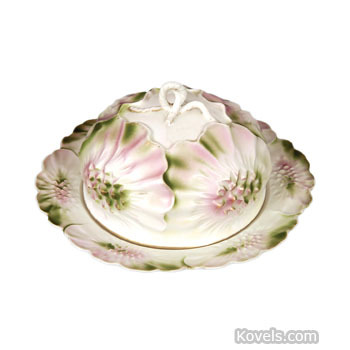 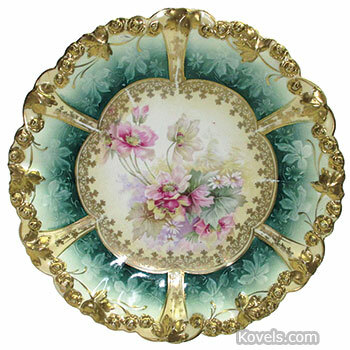 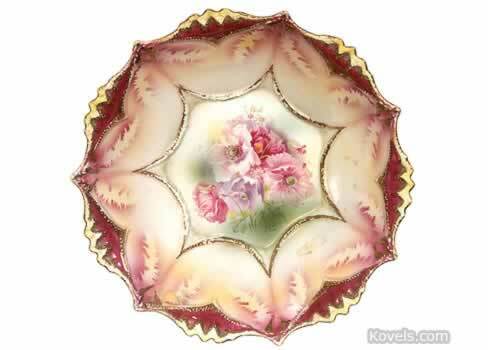 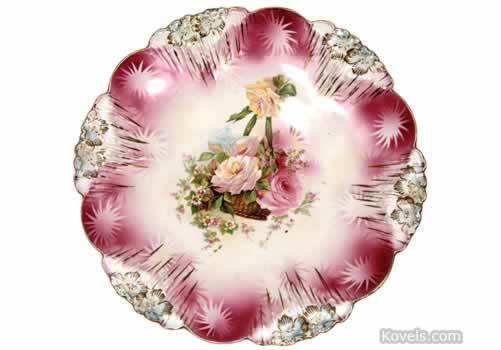 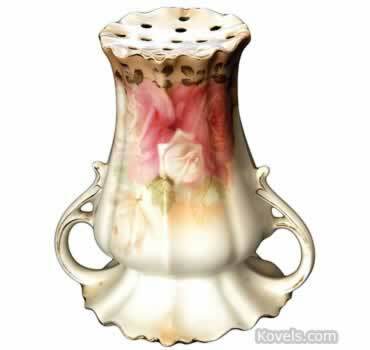 Porcelain made by Schlegelmilch factories is referred to by collectors as RS Prussia. 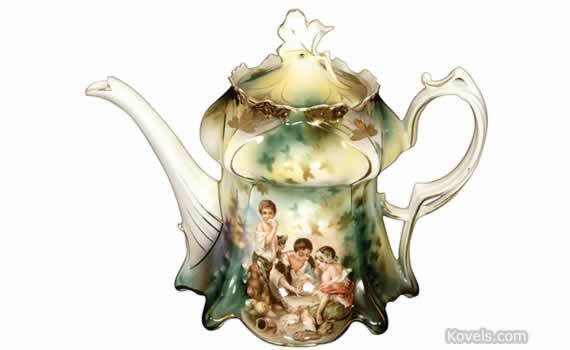 See also ES Germany, RS Germany, RS Poland, RS Silesia, RS Suhl, and RS Tillowitz.